Every year the annual Wildlife Photographer of the Year graces us with the world’s most stunning imagery, and this year was no different! The odds are ever stacked against photographers with the competition’s standard reaching ever higher highs with the Young winners really showing their worth. What strikes me about the competition is that the young winners don’t only win an award but they get to meet other young people who have the burning passion for the outdoors. 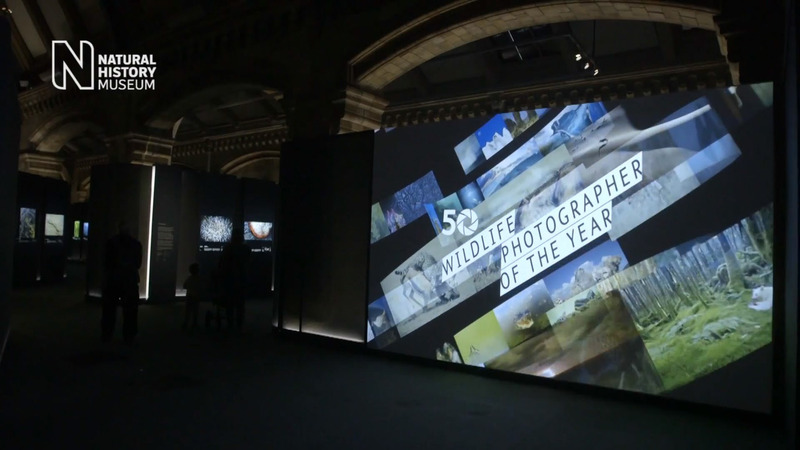 Often wildlife photography can be a solitary affair but here at the awards stories are told. By sharing these stories the wildlife of today will have a future tomorrow. A truly harrowing situation lies in the illegal ivory trade of South Africa. Central Africa has lost 64 percent of its elephants in the last decade. But there is hope, photographer Brent Stirton has spent many years working with local Rangers and park guards and telling their story. This year his portfolio “Ivory Wars: from the frontline” highlighted the many difficulties that the Rangers faces on a daily basis. This has got to be my favourite set of images in the competition due to its intimate feel and how it’s tells the other side of a familiar story, shedding new light on an otherwise difficult issue. Speaking of shedding new light, the young winners have definitely shone at the year’s awards! The thing I love about the awards most is that it brings like minded people together in a social environment, allowing both young and old to share their photographic secrets (helping each other in order to achieve a common goal, striking conservation photography). 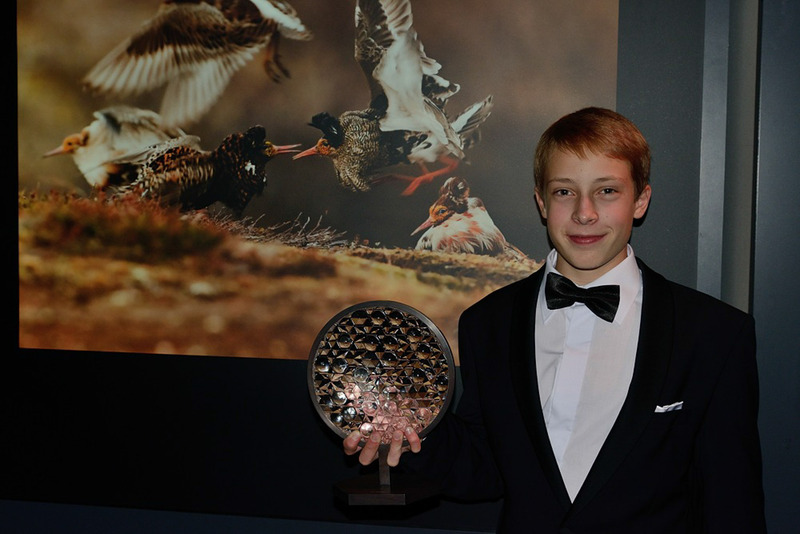 The young winner Ondrej Pelanek is a shining example of what can be achieved by the young photographers of today, his image “Ruffs on display” has shown just as much technical skill and ability as any of the adult category winners. The array of ability in the young photographers of today has been spotlighted by the Wildlife Photographer of the Year awards; it has given us young people a platform from which we may gain experience and friendship from fellow photographers from around the world. The awards also offer the chance for a person, who for which photography is just a hobby, a life time achievement that they will never forget. Grand title winner Don Gutoski’s day job is believe it or not is an accident and emergency doctor! This just goes to show that there is a photographer in all of us. Whether it is getting the perfect lighting for a selfie to striking the perfect pose, who knows you could be next year’s Wildlife photographer of the Year!